Award Winning Ultimate Touches are the North Wests leading Room Dressing and Venue Draping Specialists dedicated to transforming venues throughout Northern Ireland and neighbouring counties with beautiful chair covers, fairy lights, room draping, flower walls, table linen, table centers and finishing touches that radiate indulgence and style. 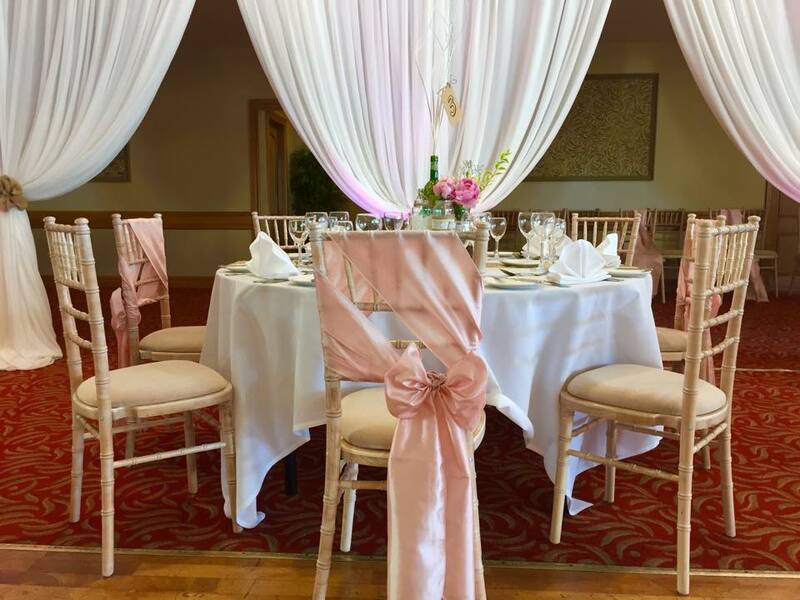 We specialize in wedding receptions but also provide hire for Christenings, Birthdays, Engagements, Celebrations, Graduations, dinner parties and even children’s parties. Your wedding day is the most important day of your life and like any bride or groom you want it to be absolutely perfect. At Ultimate Touches we specialise in making dreams come true. Offering both a modern or classic twist we can help design your dream day with the use of exquisite final touches, giving you more time to relax and enjoy one of the most special days of your life. 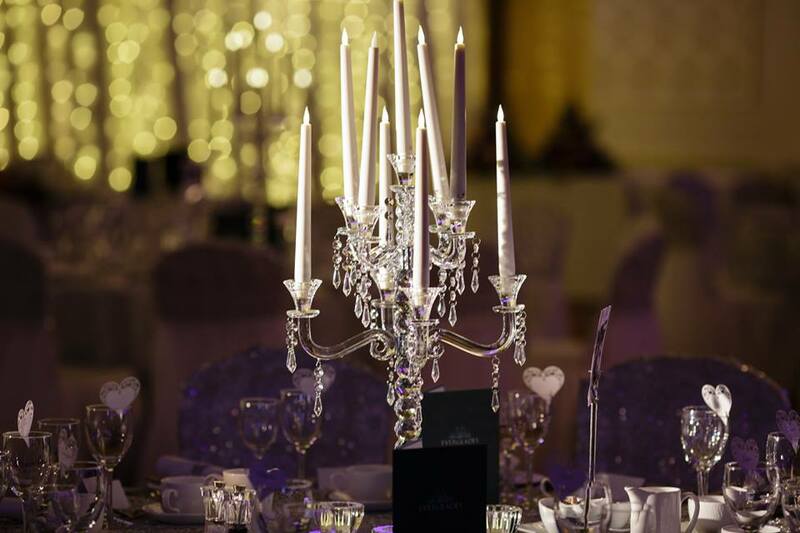 Large or small, glitzy or intimate, we will help transform any venue into a dazzling and breathtaking vision that will not only take your breath away but which will impress and amaze your guests. 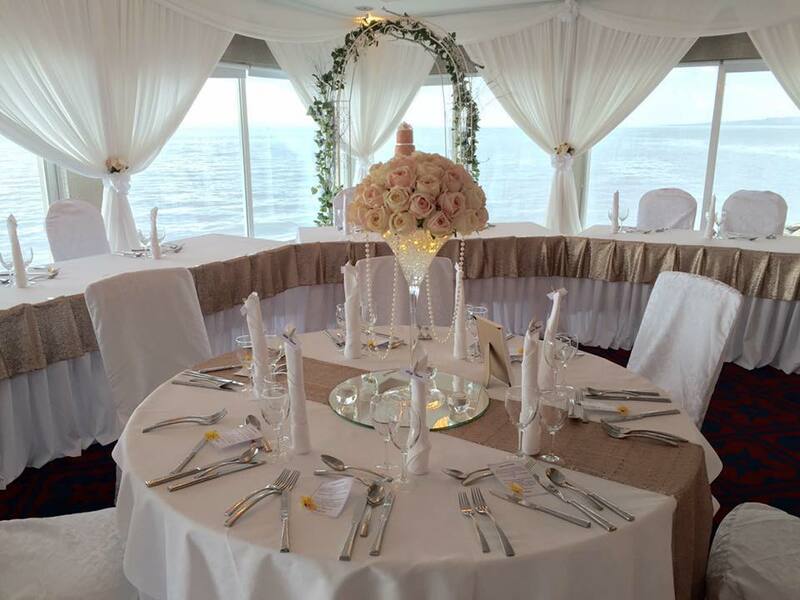 Ensuring that all your guests experience the “WOW” factor that will be remembered for years to come.